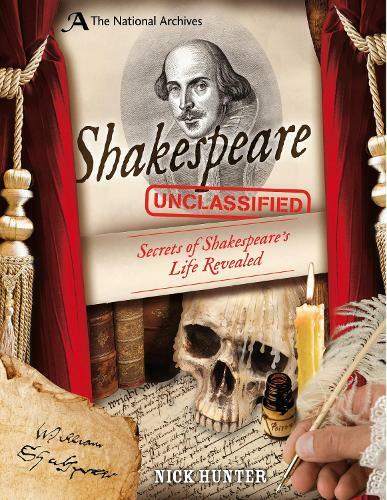 Welcome to the world of William Shakespeare. See what influenced his work, whether he really did write the famous works that we associate with his name, and be prepared to be taken on a journey behind the scenes. Amazing artifacts and original documents provided by the National Archives help readers build a real account of the man behind the name.